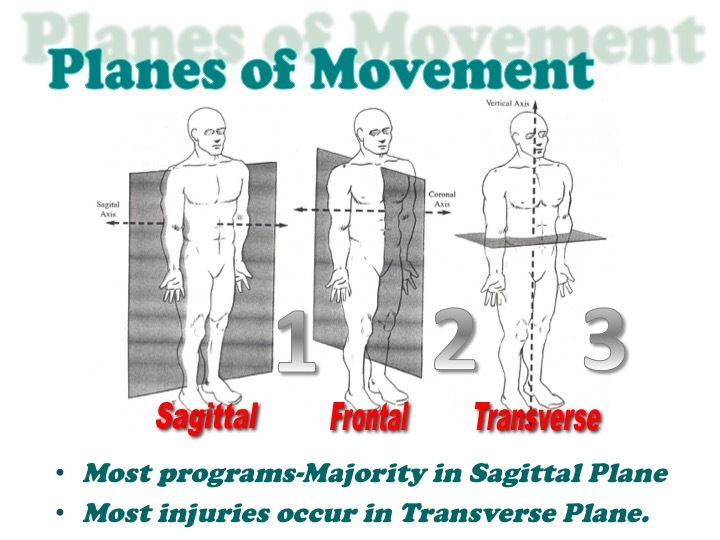 Watch any athletic endeavor closely and you will notice that most, if not all, of these activities have a prominent rotational component. 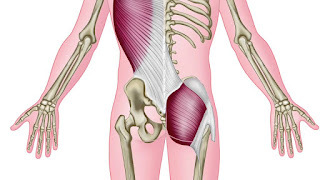 Ironically, when we look at many strength and conditioning programs for athletes, they never train in the transverse (rotational) plane, which may be one of the reasons we see so many oblique strains and groin pulls. 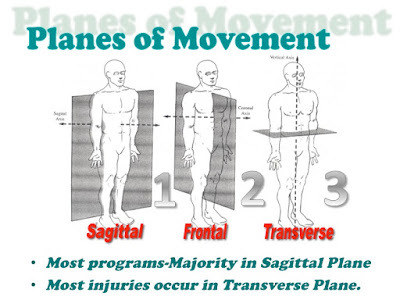 Squats, presses, deadlifts, etc., are all sagittal (front/back) plane movements. If we don't prepare athletes for the demands of their sport, we can't be surprised when they break down and/or don't perform at their best. 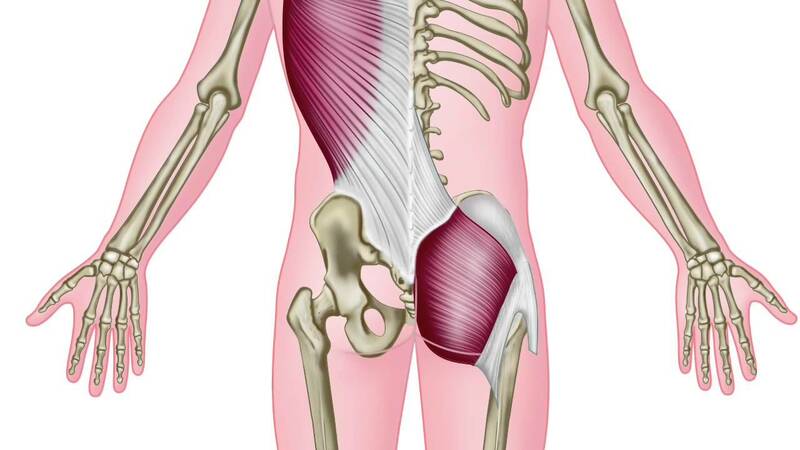 Keep in mind that our muscles are slaves to our nervous system and muscles work together in what are called "force couples". An expression that I use often is that "muscles that are wired together fire together." 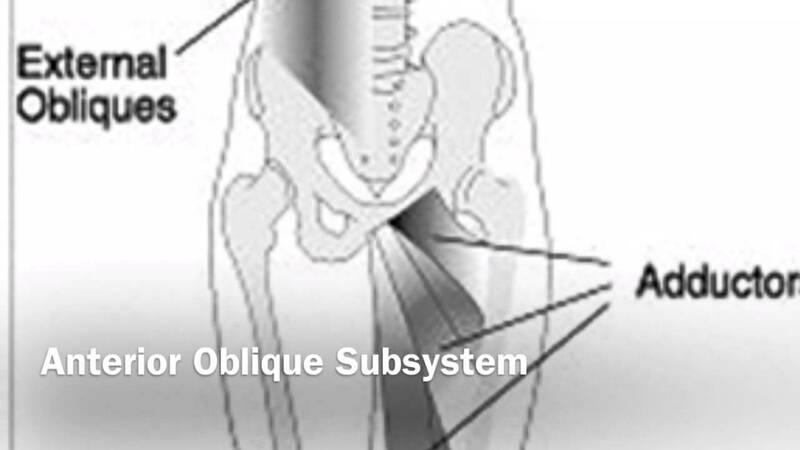 Thomas Myers work with his Anatomy Trains system brilliantly illustrates how we can be broken down into several subsystems. 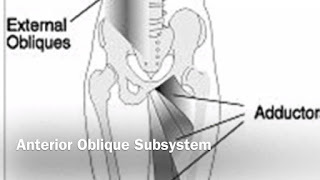 One thing to note is that these drills require a certain level of mobility competency in the hips to achieve a straight leg position with the legs at 90 degrees. If you can't achieve this position, take the time to back up and work on hip mobility and correct the Leg Raise pattern first before coming back to revisit if necessary. Eric Dagati has been serving as a coach and teacher in the fitness and performance industry for over 20 years. His experience includes working with high-level athletes and teams in multiple sports, including professional soccer, the National Hockey League, National Professional Fastpitch Softball, Major League Baseball, and the National Football League. Eric has also been a lead instructor for Functional Movement Systems since 2006, teaching workshops around the world for top organizations including the Navy Seals, Mayo Clinic, New York University Medical and appeared in the NY Times bestseller “The 4-Hour Body” by Tim Ferriss.